Acne scars are among the most embarrassing conditions that most women have to deal with. Nobody wants to have scars especially if it would last for three months or more. Most of the time, acne scars sufferers have been doing their best in order to achieve a blemish-free face. Some of them have opted to chemical-based treatments and while others have opted to take certain oral medications. While some of these treatments are yet to give immediate results, there are also natural remedies that you can opt to use in removing acne scars. If you desire for the safest treatment to be used on your face, try some of the natural solutions that will help you free your face from stubborn acne scars. Here are some of the notable treatments you can follow. It is one of the safest treatments to remove acne scars. This gel is known to contain vitamins that helps eliminate and fade scars naturally. It is very soothing and gentle to your skin, especially to the face. Aloe Vera gel will certainly leave your face fresh and healthier after several applications. It is an organic treatment that will leave your face safe and softer all the time. It is among the most commonly used household items which are believed to create certain solutions to some health problems. Given the benefits of baking soda to a person’s health, it is also good to know that this item is a good treatment to remove acne scars. It contains a certain ingredient which helps heal and fade acne scars naturally. It is known to gently and naturally exfoliate the skin when used as a facial scrub. The only thing that you need to do is to mix a teaspoon of baking soda to the water in order to create a facial paste. Massage the solution to your acne scars and leave the mixture for a couple of minutes. The solution helps in cleaning the pores and thus, will prevent future skin blemishes to happen again. Make sure to use this mixture for several applications until you see the best result on your acne scars. It is one of the most popular items that are used to treat acne scars. 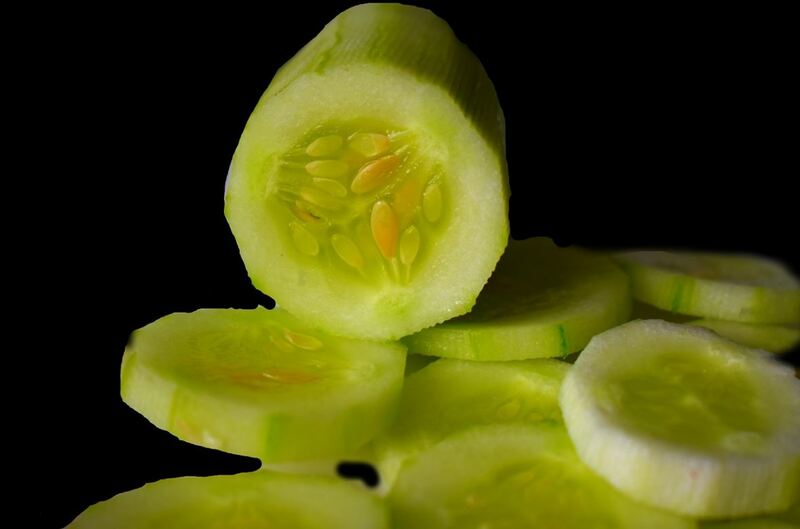 Having known as one of the best facial treatments anywhere in the world, cucumber contains vitamins A and C that are known to be good for the skin. One of the ways of using it in treating your acne scars is to cut it into slices and place it on top of your scarred face. You can leave the cucumber for about 30 minutes and rinse the face with warm water after doing the procedure. You can also opt to repeat the procedure as many times possible until you see the best result. Lemon is another natural treatment that is effective in healing acne scars. 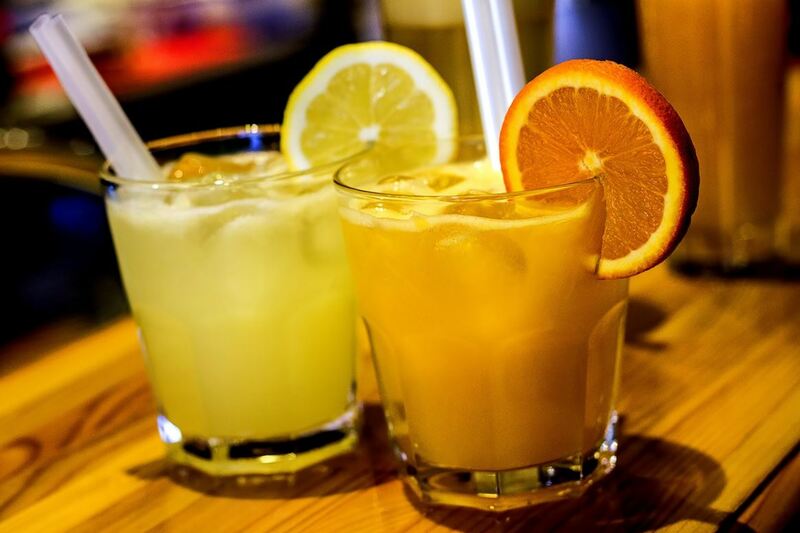 Apart from that, lemon juice is also best to make your skin look younger, softer, and healthier. It naturally revitalizes your skin by simply squeezing a lemon into a small container. Mix the lemon juice to the water and apply it on your scarred skin. Make sure to let the lemon juice to be completely absorbed by the skin before rinsing it with water. After doing so, you can also add some face moisturizer to your skin to protect it from UV rays and damages. 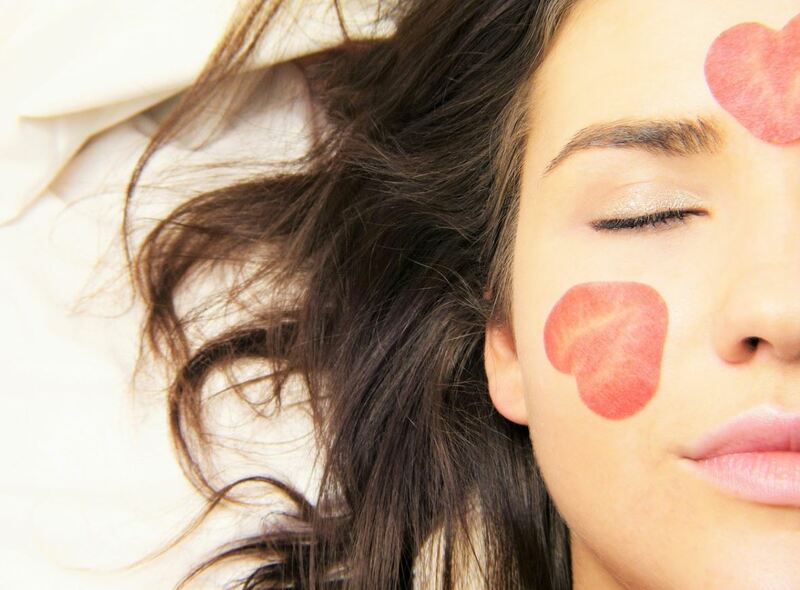 You can repeat the procedure until you see positive results in your skin. 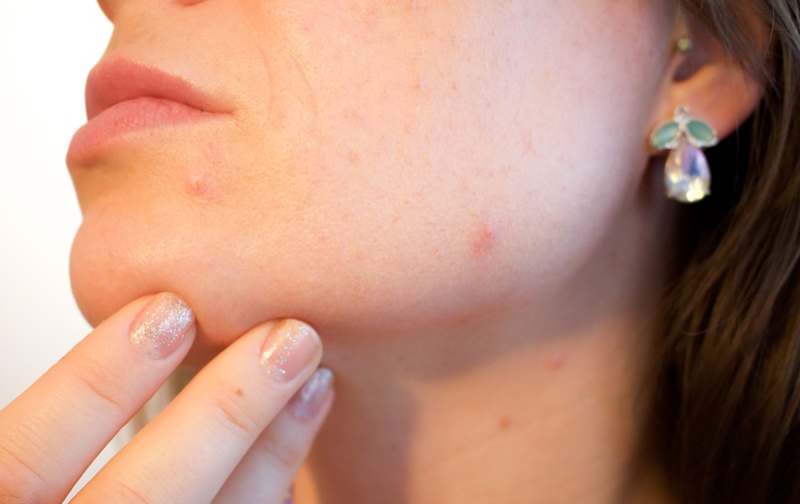 This is another popular remedy to remove acne scars naturally. You can end your acne scar problem by simply applying the oil to your affected skin. Tea tree oil is known to contain an ingredient that effectively kills bacteria build-up in the skin causing acne breakouts. Meanwhile, as you treat your acne scars, tea tree oil will also prevent acne breakouts to happen in the future as it also permanently eliminate the acne-causing bacteria which usually dwells on the face. It is one of the most effective treatments for certain health conditions and this includes problems with acne scars. Apple cider vinegar is a very good face toner that clears up scars naturally and quickly. This vinegar is known to have an active ingredient that helps improve blood flow to the skin, and as a result, it speeds up the healing of your skin cells naturally. 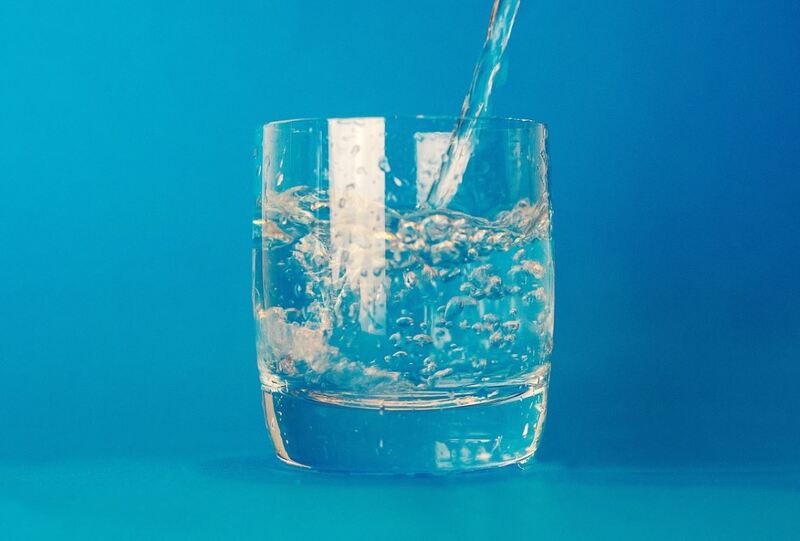 While other natural treatments are also known to remove acne scars quickly, water is most probably one of the most natural means to erase the scars. It is advised for a person to drink lots of water as it helps release all the toxins out from the body. Water is also known to help the skin look healthier and softer. Hence, make sure to drink more water daily especially in the morning. Egg white is another natural remedy to remove acne scars naturally. It is known to contain protein that aids in tightening the skin pores and thus, preventing future acne breakouts to happen. 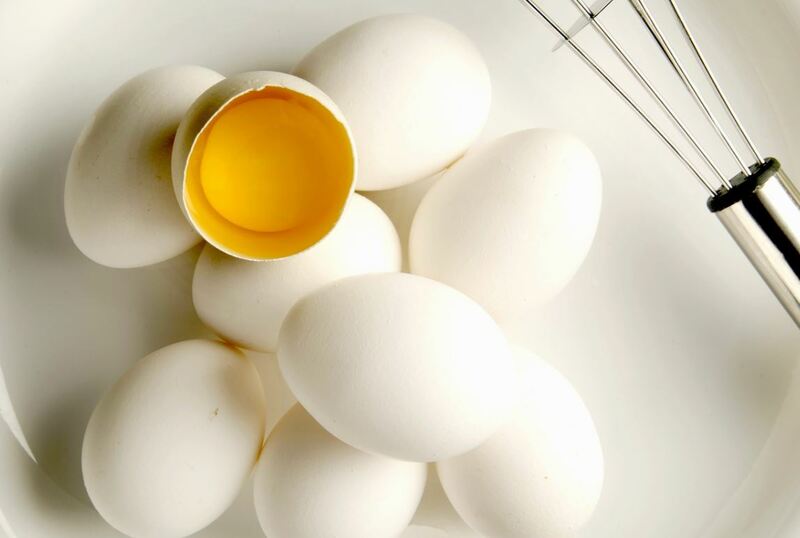 Egg white has also been proven to lighten the scars and blemishes on the skin brought by acne breakouts. Turmeric is known to have antibacterial properties that are best used in eliminating acne and its scars. Given its antioxidant components, turmeric is definitely a good means to lighten and remove the scars naturally. All you need to do is to mix turmeric with water in order to create a paste. Apply it directly on the affected skin and leave it for about a couple of minutes. You can re-apply the paste as many times you want until you see your desired results. Another way of nourishing your skin and removing acne scars is through vitamin E intake. This vitamin is important in fighting against pimples as it helps remove toxins that are associated with certain skin disease. These are some of the notable natural treatments that you can opt to follow to remove acne scars naturally and effectively! May you find all these information helpful as you create a blemish-free skin!